Nigeria’s prestigious newspaper The Daily Leadership has termed Prime Minister Sheikh Hasina one of the most austere leaders of the world, said Bangladesh High Commission in Nigeria. “Nigeria’s most influential newspaper The Daily Leadership carried a feature story today (Sunday) in its “Unreported" Section only on five world leaders entitled "World’s Most Austere Presidents," it said. 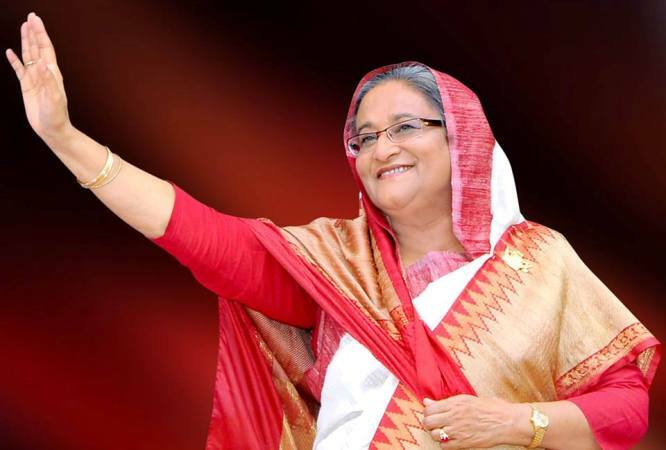 The report mentioned Sheikh Hasina’s very modest monthly salary (US$ 800.00 equivalent to Nigerian Naira 288000) while referring to FORBES' list of the “World’s Hundred Most Powerful Women” in which the Prime Minister was ranked at 59, the high commission said. “Two of the most outstanding achievements of Sheikh Hasina are her leadership roles and success behind the trials of Bangabandhu killers and the persons who committed crimes against humanity in 1971,” the prestigious daily pointedly mentioned.